Avocados hold a range of health benefits which all have positive advantages for our bodies. From homemade facial products, to hair masks and consumption, the avocado is a nutritious and unique piece of fruit that withholds an abundance of nutrients. The popularity of avocados has recently risen; aside from the avocado being claimed as a super food, it is also used within beauty products too. There are around 20 nutrients within an avocado and all have great health properties. Some nutrients included are vitamin K, vitamin C, potassium and folate, to name a few. It is clear that avocados hold much goodness; the fruit may also control blood pressure, help with eyesight and help with cell repair during pregnancy through the nutrients it withholds. 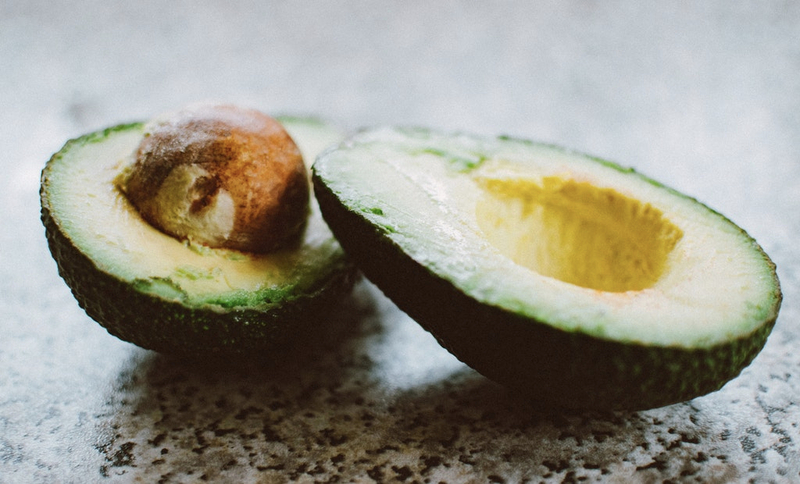 Aside from the many nutrients that an avocado has, there is absolutely no sodium or cholesterol, therefore it is beneficial for you both internally and externally. The avocado is a fruit full of vibrancy and colour, so why not introduce it into your diet? Mash and smash it to make a beautiful Mexican fiesta of guacamole, or simply slice and dice it and incorporate within a side salad. The benefits are endless and rewarding.